This time of the year wedding bands are at the forefront of many couples minds, Hancocks jewellers provides such a complete service when helping you chose your wedding bands with the due diligence every customer deserves. 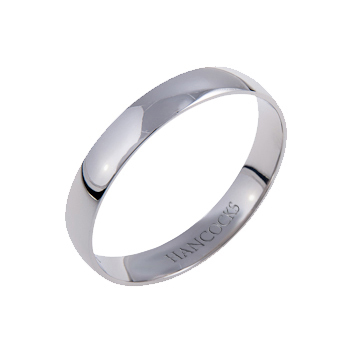 Hancocks jewellers know that wedding bands are a statement of love, and a sign of unity and many times over the 169 years Hancocks jewellers have forged such a unity with their customers. The collection available at Hancocks jewellers is one of importance from classic styled wedding bands to a more modern contemporary one off design Hancocks jewellers can provide you with these bands. 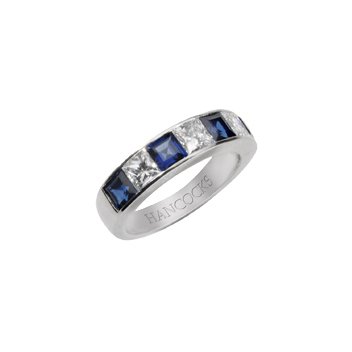 Diamond set bands are another option available Hancocks jewellers are known for their diamonds never swaying from the quality of white diamonds that have built Hancocks reputation. 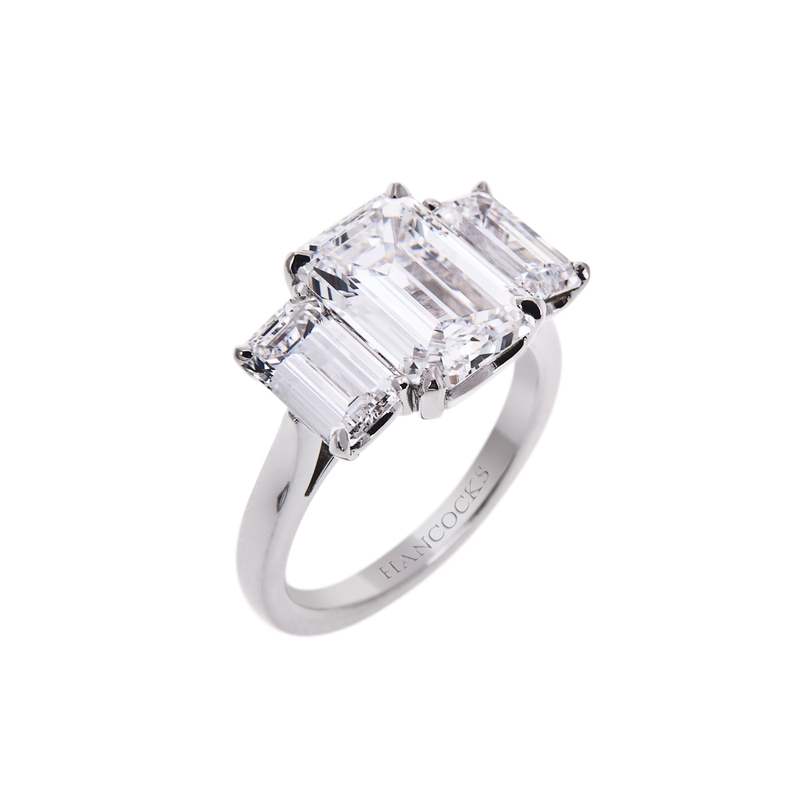 If diamonds set wedding bands are what you desire then you shall be pleased to know that Hancocks jewellers have the largest collection of diamond set wedding bands in the north of England. 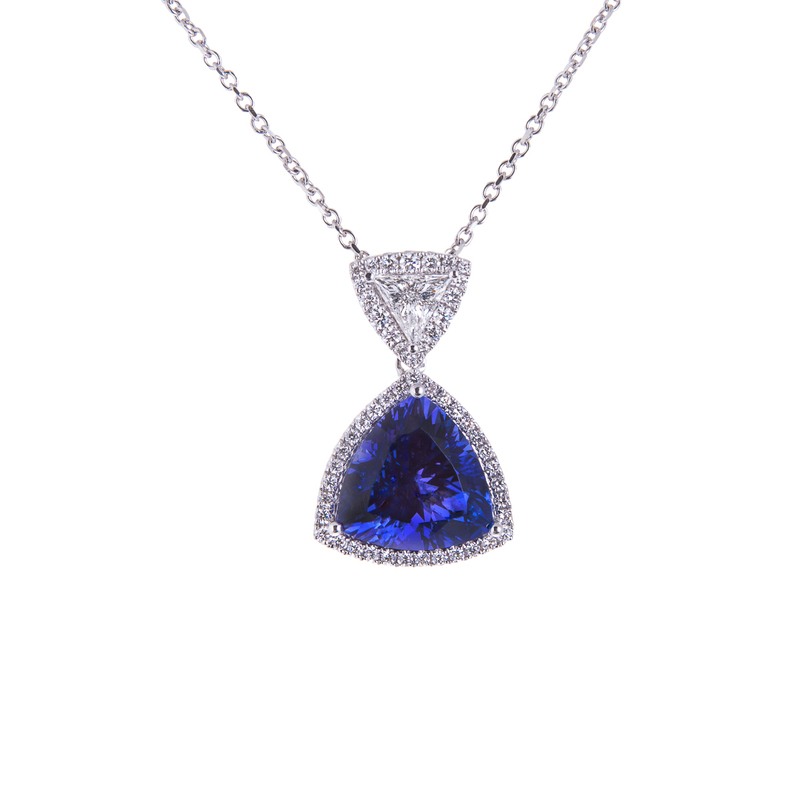 Customers can always rest assured that when they purchase diamond jewellery from Hancocks that they are purchasing jewellery set using diamonds that meet all the high standards they have become accustomed to at Hancocks jewellers. When you’re buying a diamond set wedding band one thing to really to consider is the diamond set band needs to complement not over power the engagement ring this is something Hancocks jewellers are very aware of, one ring in particular that heightens the look of a single stone diamond ring is 14/088 this white diamond set band has 0.36ct of G colour VS1 clarity princess cut diamonds.